There is a place where history lovers and sports lovers can feel right at home - the Eddie G. Robinson Museum in Grambling, LA. 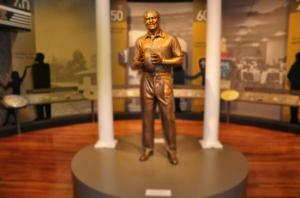 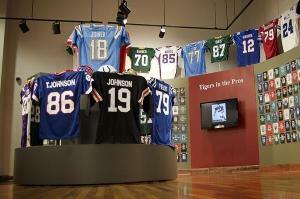 Visit one of the state's newest attractions that highlights the life of an African-American football coaching icon. 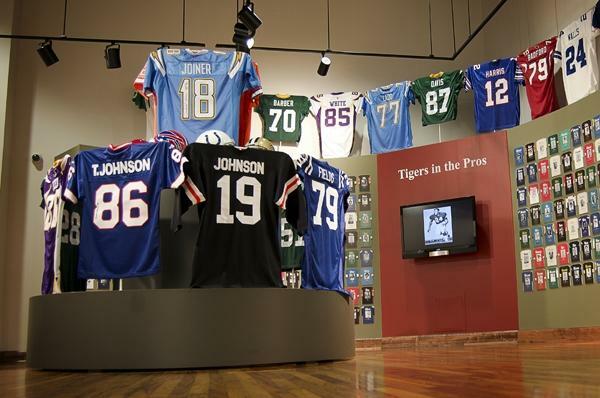 Take a trip through Robinson's powerful life and be touched by his remarkable American spirit.